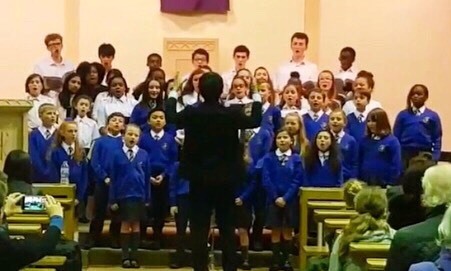 The audience at St Edmund's Church heard a wide range of choral music from the young singers. 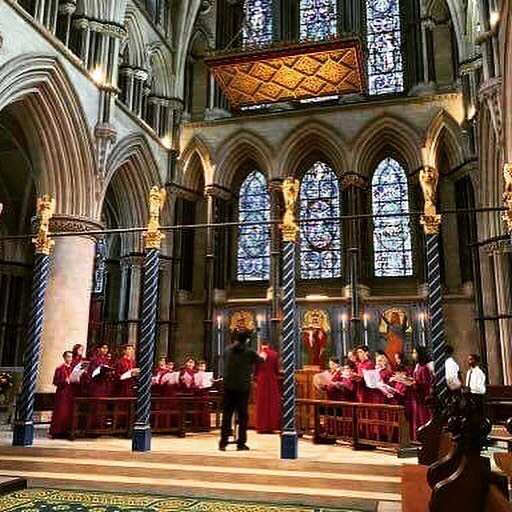 The first trip by the Cathedral Girls' Choir took place recently - and featured a world premiere of a song by James Devor. 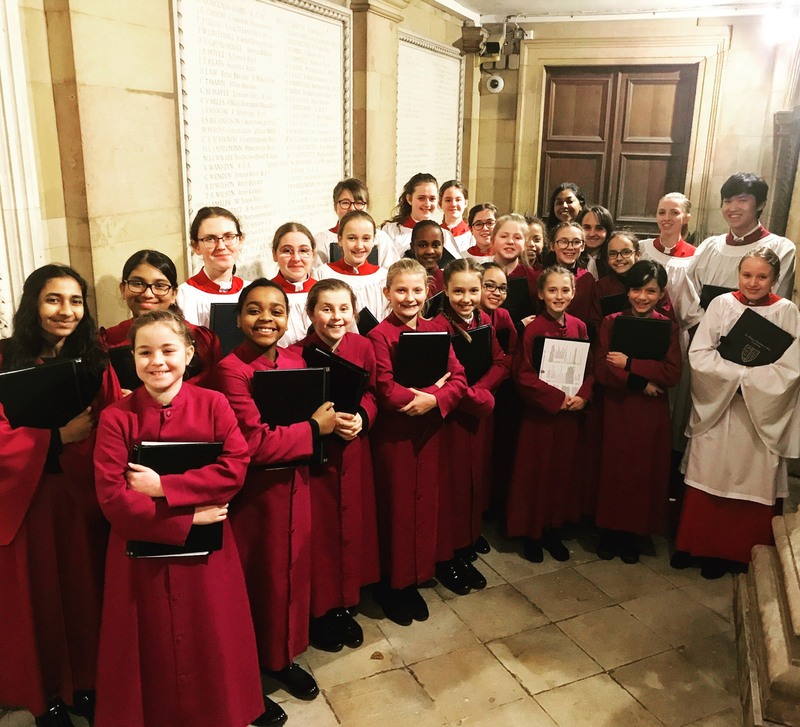 The Brentwood Cathedral Girls' Choir will be singing at a joint evensong with the Pembroke College Girls' Choir and performing the world premiere of James Devor's 'I heard the voice of Jesus'. All welcome. 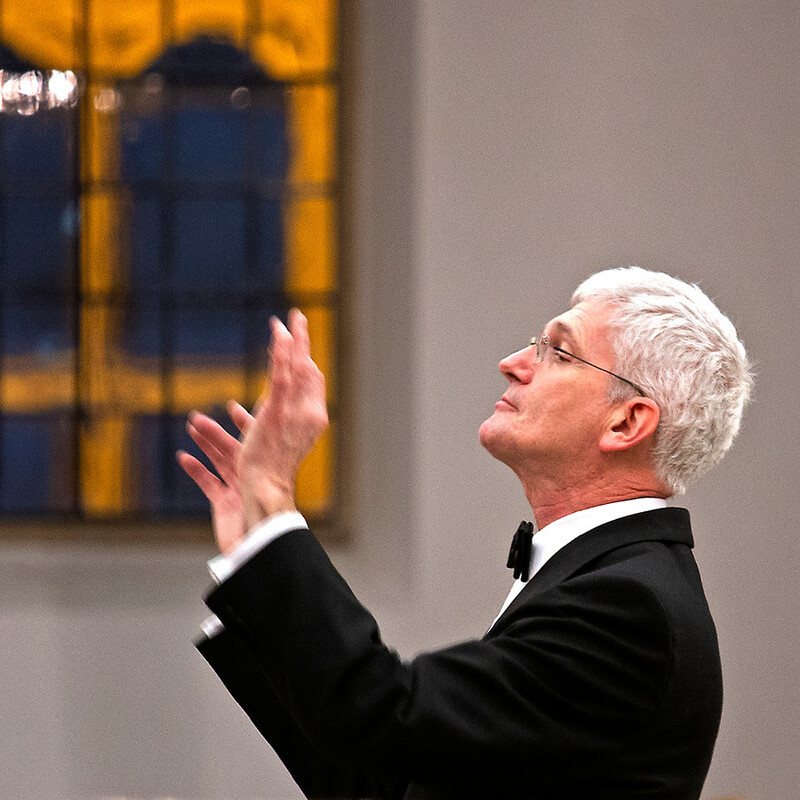 David Worsfold reports on a special performance of Handel's Messiah in Brentwood Cathedral. 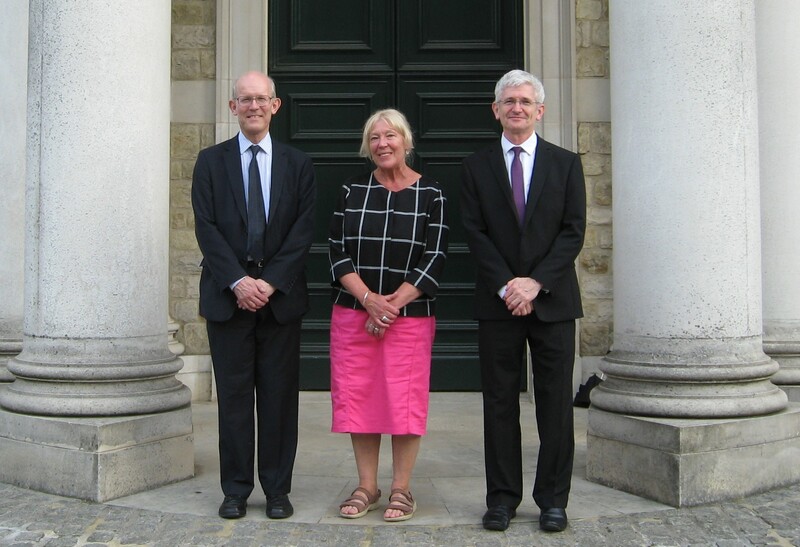 Brentwood Cathedral Choir has commissioned the composer to write the special Missa Brevis. 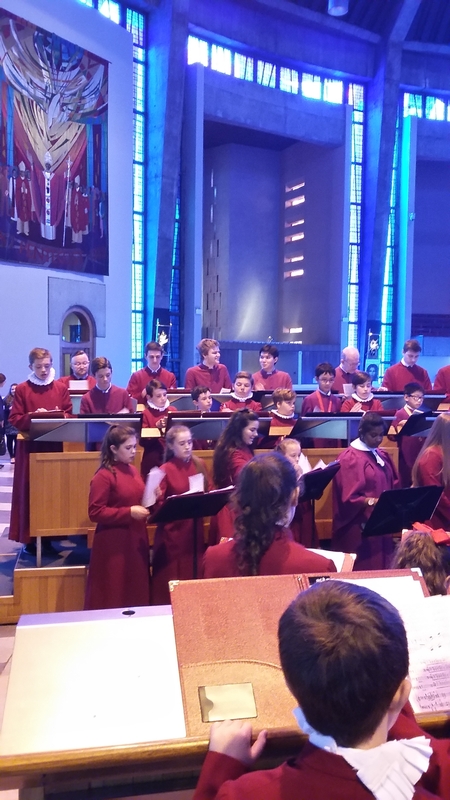 The Cathedral Choir's visit to the Liverpool Metropolitan Cathedral was a huge success and we look forward to returning there again next year as part of the Diocese's Centenary Year as well as the Met Cathedral's 50th anniversary of the Dedication of their Cathedral.